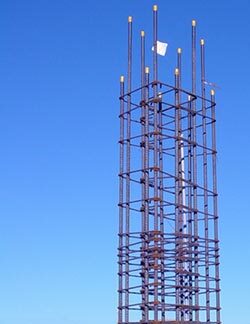 Mississippi's Rebar and Steel Fabricator - Magnolia Steel Co. If you're interested in working for Magnolia Steel, complete our online employment application. "At Magnolia Steel, our business is to satisfy you, our customer."